We specialize in Candy Buffets for Weddings! Candy buffets for Weddings and Candy buffets for birthdays are very popular. 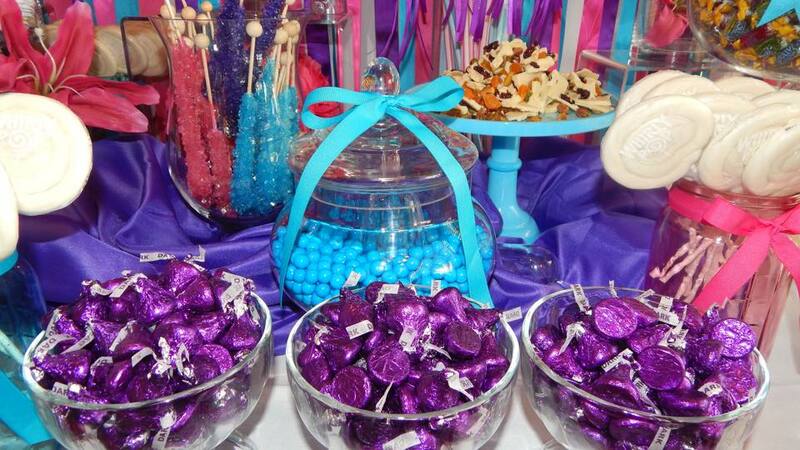 A candy buffet is a themed display of premium candy that is designed to complement the color scheme of your event. Candy buffets provide a beautiful backdrop and delicious decor for weddings, parties and events. Why should I include a candy buffet at my event? Candy buffets are unique! A candy buffet will make your event fun, festive and memorable. 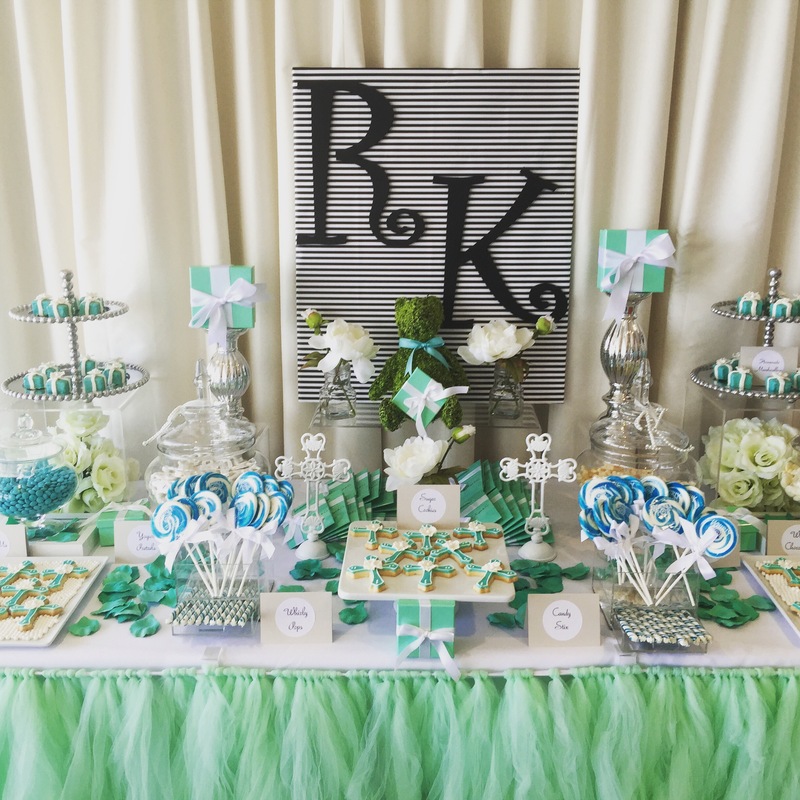 Candy buffets provide your guests with an exciting, interactive element–and they make a fantastic favor for any event–one that will actually be appreciated! Why shouldn’t I just do this myself? Most people who have tackled a candy buffet on their own spend the same amount or more money than if they hired a professional. If you create your own candy buffet, you will need to purchase specialty glassware (at least 8 pieces), table accessories to make your display attractive, ribbons and signage, candy scoops, candy bags, containers, bubble wrap or packaging for transport to your event location and the candy itself (with no vendor discounts). Additionally, you will invest hours canvassing the stores for your supplies, researching candy prices, designing and practicing the set up of your display, washing and wrapping your glassware, hauling your supplies back to the venue, setting up your display and breaking down the display at the end of the event, rewashing the glassware and figuring out what to do with your containers now that your event is over. Wow, was that tiring or what? We specialize in Candy buffets for Weddings! Enjoy your event and let us handle the details. Please give us a call at (305) 322-6159. 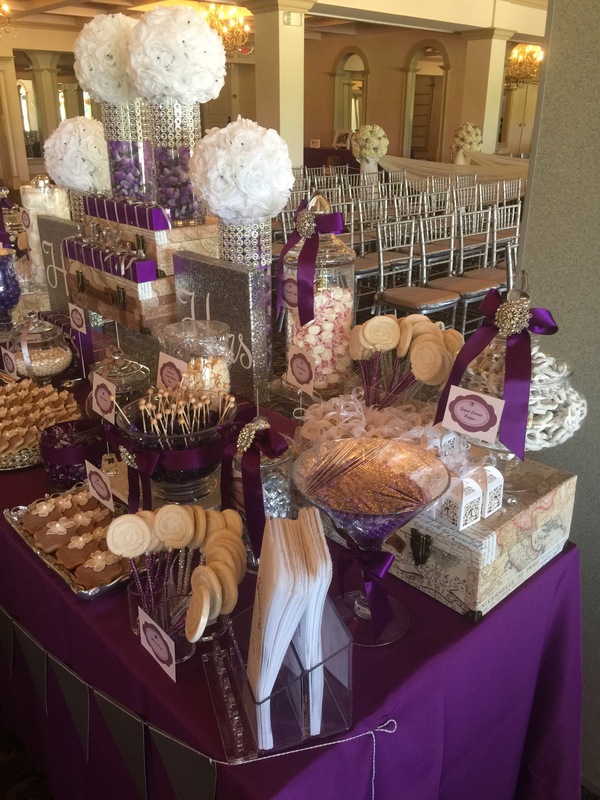 We will work with you personally to design the candy buffet of your dreams! We will ask you a few questions from our signature candy questionnaire to determine your event needs. 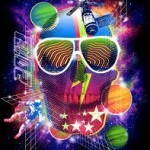 Then we will email/mail you a contract/invoice specific to your event. By remitting payment of the invoice it serves as a signed contract to which all terms and conditions are agreed. A signed contract/invoice and a 50% deposit are needed to secure your date. One month before your event, the remaining balance will be due. Leave the rest to us! What happens the day of the event? If your event is at a venue, we will have already contacted your coordinator to discuss our needs. The day of the event, we will set up your custom candy buffet an hour before your guests arrive. Then you can watch in amazement as your guests get a glance at your candy buffet! At the end of the event, we will return to pack up and clean up while you relax. If you would like a candy buffet server to assist your guests, we will be happy to provide one for you at the rate of $50/hr. What kinds of candy do you offer? We offer a huge selection of candies in a range of colors, from gummies, sours, lollipops, and jellybeans to chocolates, truffles, and petit fours. Additionally you can add an array of sweet treats to your display such as cupcakes, cookies, cake pops, brownies, popcorn, chocolate fountains, dipped fruits, rice krispy treats. See our Treats page for list of options. Who sets the candy buffet up? We handle everything! Design, set-up, filling containers, arrangement, and break-down. 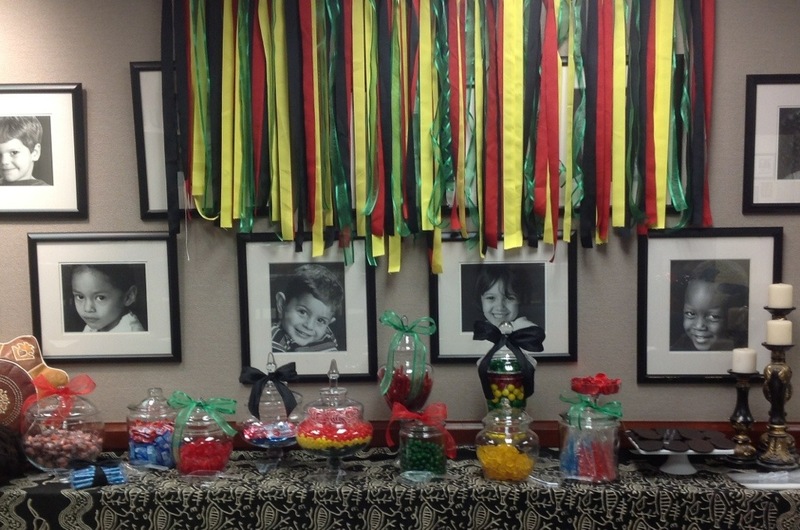 Is a candy buffet cost-effective? Absolutely. Consider the expense of ordinary product marketing or the lack of wow factor associated with your average gifts and give outs. 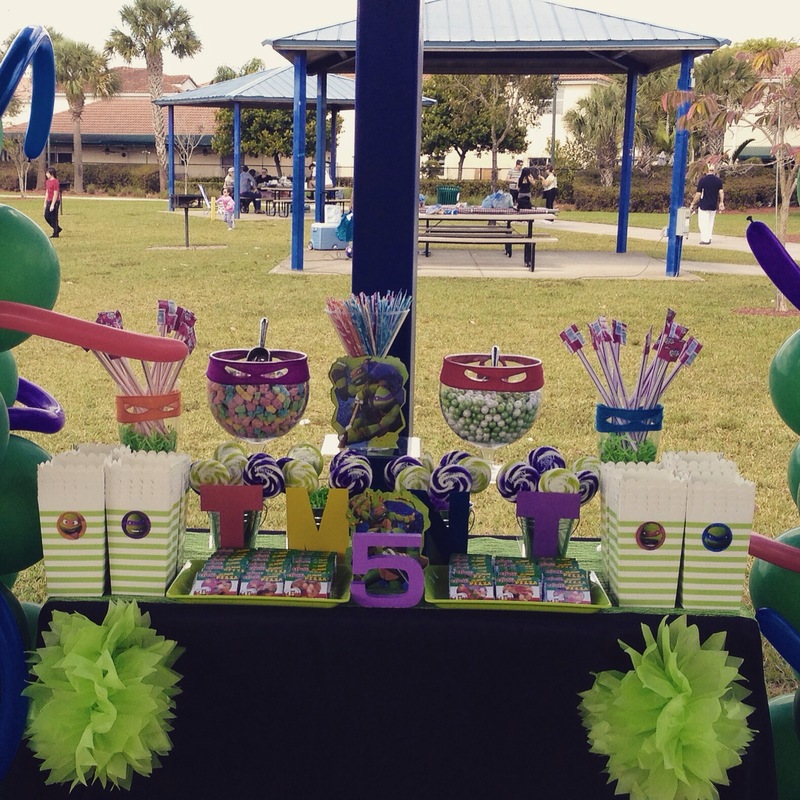 A candy buffet creates a stunning display while providing a personalized lasting impression. Do you provide an attendant to assist with the candy distribution? Yes, for an additional fee you can have a professional candy attendant to help with your candy buffet. We’ll package up any extras so you can sample your sweets well after the occasion. How long will I have the candy buffet for my event? Till the end! Our candy buffet is yours for the entirety of your event. We make all the arrangements for packing up your candy buffet following the party. We can provide the table and linens if necessary. If your venue will be supplying the table your consultant will need to know the specifications of the table sizes. Also, inform your consultant if you are providing your own linens. What happens if a container is broken? We have a beautiful and distinct collection of quality glassware. Should something be broken or missing you will be responsible for the cost of replacement. A credit card deposit is kept for the purpose of protection until all items are recovered from your event. Please note this part of your agreement/contract. Do you provide the decorations for around the Candy Buffet? The candy buffet itself is a stylish display. Your candy stylist will discuss options for decorating your table should you wish to add flowers, flair and personal touches. We service the South Florida area including Miami-Dade, Broward, and West Palm Beach, and Monroe counties. 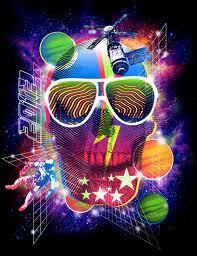 We can travel further for an additional fee. Do I need to sign anything or make a deposit? Yes, your candy consultant will create an agreement contract for you to sign. A 50% deposit is required upon reservation of your event. Remaining 50% balance must be paid in full 15 days in advance of event. Payment plans and options can be provided upon request. Any event reserved less than 30 days from event date will require 100% payment immediately upon invoicing. Do I get to choose my own theme and color scheme? Of course! Our professional Sugar City Treats Staff will consult with you regarding design ideas and creation. You will be able to choose colors, candies, themes and creative elements to completely customize your candy buffet. I want a candy buffet for my event! Who do I contact? Send us an email with your name, event date, occasion, number of guests, and budget and we will have one of our consultants contact you asap! Or call us today to inquire about your candy buffet!